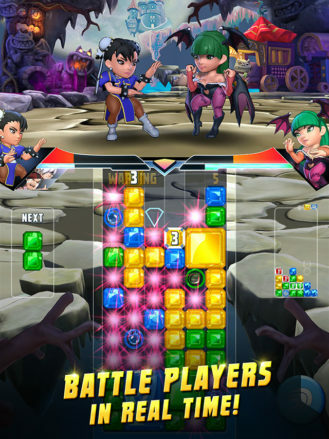 It would appear that Capcom has been listening to its most die-hard fans as it's finally bringing us a new game in the Puzzle Fighter series. 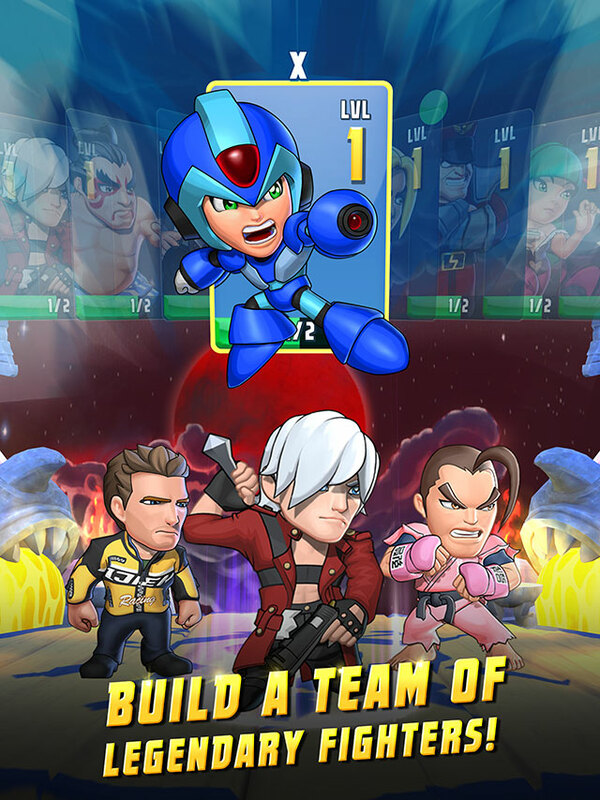 Capcom Vancouver is developing it, and it's going to be a mobile only release. If you're worried about a western studio developing what was originally a very Japanese looking and feeling game, or the fact that this is strictly a mobile only release, well, I am sad to say that your fears are warranted. First off I would like to point out that I'm a huge fan of Super Puzzle Fighter II Turbo and its subsequent HD remix. 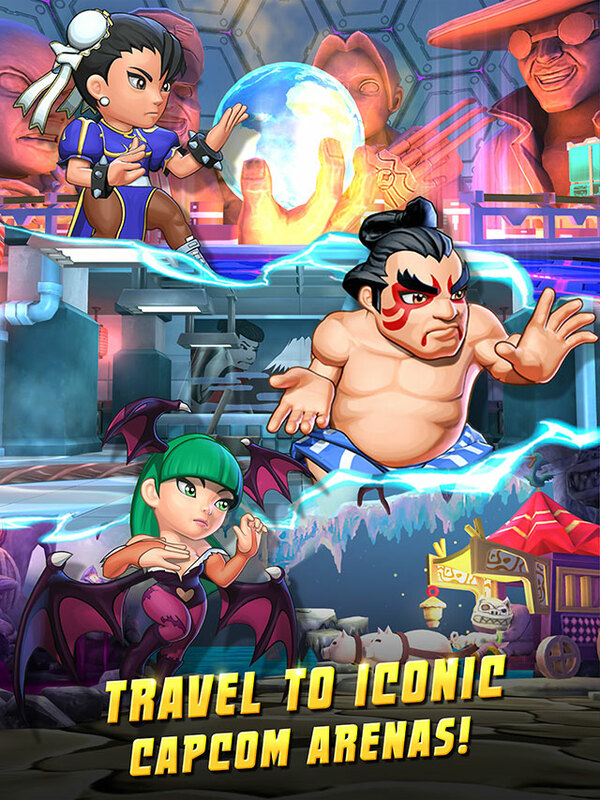 I've been saying for years that a new game in the Puzzle Fighter series would be perfect for mobile. But of course, my largest concern was that Capcom would take the tried and true gameplay of this puzzle battler and ruin it by inserting a slew of free-to-play mechanics. Sadly it would appear that my worst fear has come true. If you take a look at the trailer above, you'll clearly see two types of currencies being used in the game. One is coins, and the other is gems. You will also see cards being used to represent each of the game's characters, where each card is marked with the text "LVL 1." So not only will you be collecting these fighters as cards in order to build your team, but it appears that you will be leveling up these cards as well. Then, in another segment of the video, you'll see that there's a clear loot crate system where you unlock new heroes and coins. Immediately after that, it's revealed you can also unlock new costumes for your fighters. 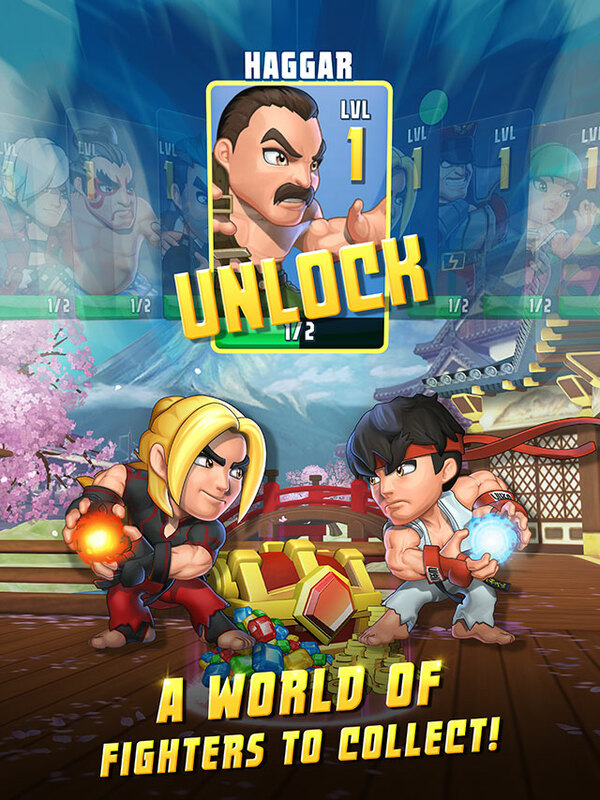 When you consider all at once the two currencies, hero card collection and leveling, loot crates, and unlockable outfits, the picture starts to become pretty clear that this is not going to be a traditional Puzzle Fighter title. Instead, we're getting an amalgamation of Puzzle Fighter gameplay mixed heavily with umpteen easily recognizable free-to-play mechanics. And even if you ignore the fact that this release is going to be yet another lame free-to-play title, the art direction leaves quite a lot of questions in and of itself. First and foremost, what in the hell were the artists thinking? The 2D pixel art found in the original and HD remix would have been perfect for this mobile game. But frankly, I don't know what to make of these weird westernized chibi looking 3d designs. The game obviously has a very odd look that doesn't mesh with the precedent already set by earlier titles in the series. Short of what can be gleaned from the trailer, details are still light. What is known is that this will be a multiplayer title with real-time battles where you compete for the top spot on its leaderboard. Single player content is also included, which is good news for those that don't want to compete with real people head-to-head. A soft launch is expected sometime soon with an official release before the end of the year. Oh, and unlike the original game that only had characters from the Street Fighter and Darkstalkers franchises, this new mobile version will have a wide selection of Capcom characters including Ryu, Ken, and Chun-Li from Street Fighter, X from the Mega Man series, Morrigan of Darkstalkers fame, and Frank West and Chuck Greene from the Dead Rising games. So it would appear this release is going to be at best a mixed bag. The art is, in my opinion, atrocious and the free-to-play mechanics are most definitely going to ruin any kind of ranked competitive multiplayer gameplay. 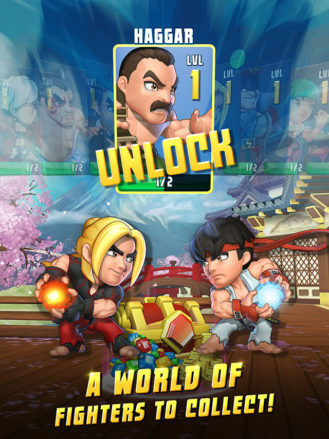 But the expanded roster of characters and the fact that we will finally have an online multiplayer Puzzle Fighter on Android still gives me a feeling of excitement, albeit a tiny one. I hope that Capcom Vancouver can come up with something that's still fun to play despite how it's monetized, but seeing that the release isn't that far off, let's just say that this hope is probably wasted on what will inevitably be the ruination of a once great game.